Once you’ve downloaded Yosemite, find the installer on your Mac. It’s called Install OS X Yosemite.app and it should have been downloaded to your main Applications folder (/Applications). In the folder that appears, open Contents, then open Shared Support; you’ll see a disk image file called InstallESD.dmg. Double-click InstallESD.dmg in the Finder to mount its volume. 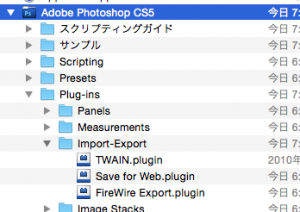 That volume will appear in the Finder as OS X Install ESD; open it to view its contents. Launch Disk Utility (in /Applications/Utilities) and then drag BaseSystem.dmg (in the OS X Install ESD volume) into Disk Utility’s left-hand sidebar. Select BaseSystem.dmg in Disk Utility’s sidebar, and then click the Restore button in the main part of the window. Drag the BaseSystem.dmg icon into the Source field on the right (if it isn’t already there). 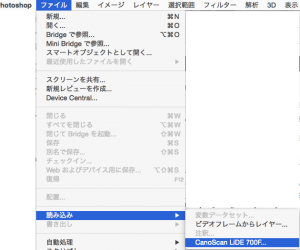 Connect to your Mac the properly formatted hard drive or flash drive you want to use for your bootable Yosemite installer. Warning: This step will erase the destination drive or partition, so make sure that it doesn’t contain any valuable data. Click Restore, and then click Erase in the dialog box that appears; if prompted, enter an admin-level username and password. Wait for the restore procedure to finish, which should take just a few minutes. Open the destination drive—the one you’re using for your bootable installer drive, which has been renamed OS X Base System. Inside that drive, open the System folder, and then open the Installation folder. You’ll see an alias called Packages. Delete that alias. Open the mounted OS X Install ESD volume, and you’ll see a folder called Packages. Drag that folder into the Installation folder on your destination drive. (You’re replacing the deleted Packages alias with this Packages folder.) The folder is about 4.6GB in size, so the copy will take a bit of time, especially if you’re copying to a slow thumb drive. 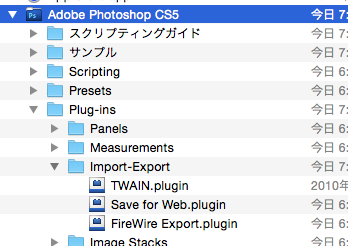 Also in the mounted OS X Install ESD volume, you’ll find files named BaseSystem.chunklist and BaseSystem.dmg. Copy these files to the root(top) level of your install drive (OS X Base System, not into the System or Installation folder). 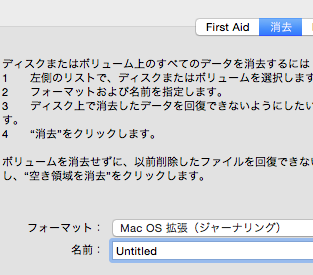 Eject the OS X Install ESD volume. You can use Disk Utility’s Restore screen to create a bootable Yosemite installer drive. 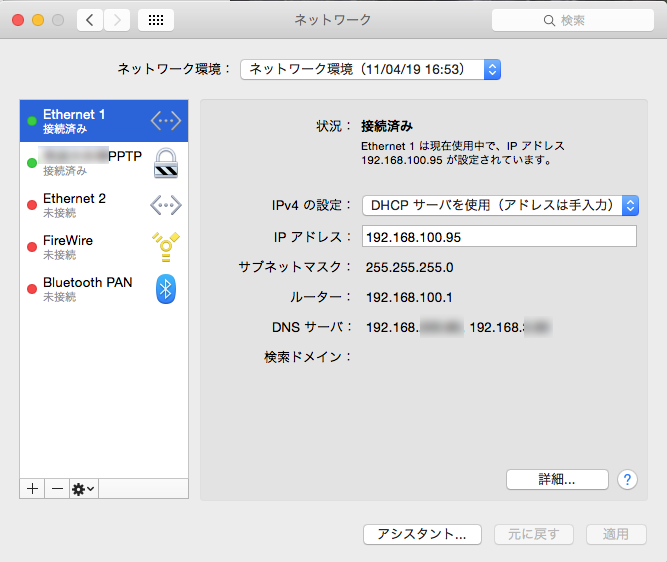 If you’re a Terminal jockey, you likely know that most of Disk Utility’s features can be accessed using shell commands—which means that you can perform the Disk Utility procedure using a few commands in Terminal. Download the Yosemite installer from the Mac App Store and make sure it’s in your main Applications folder (/Applications)—it’s called Install OS X Yosemite.app. Open Terminal and type (or copy and paste) the following commands, one by one, pressing return after each to run it. Make sure each command finishes—in other words, you see a command prompt—before running the next command. Enter your admin-level account password when prompted. 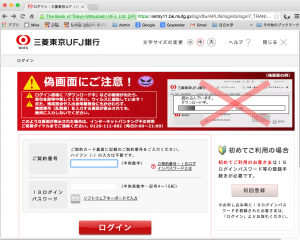 Only allow mouse selection mode. 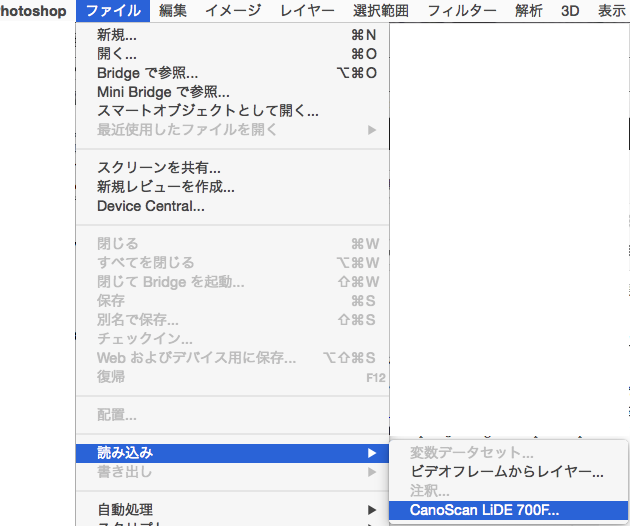 In window capture mode, capture the screen instead of the window. 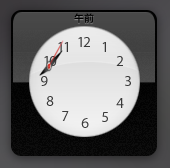 Only allow window selection mode. Start interaction in window selection mode. 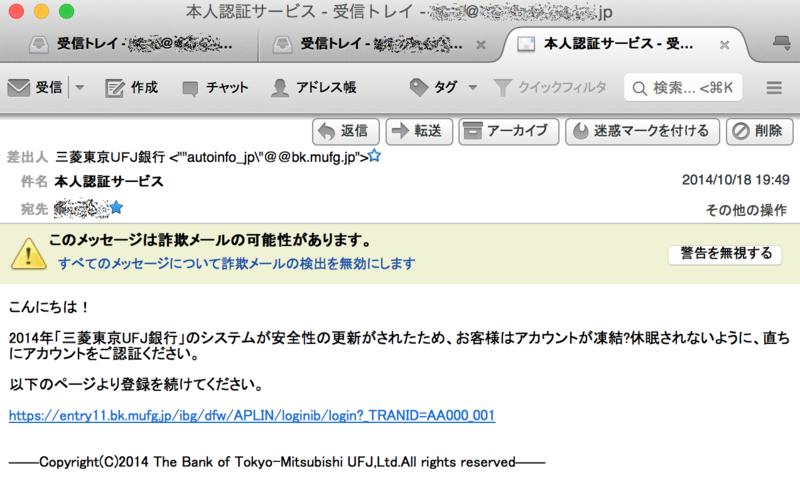 &lt;p&gt;&lt;br&gt;�D�DCopyright(C)2014 The Bank of Tokyo-Mitsubishi UFJ,Ltd.